Simon Baldry’s header against his former club, in the penultimate minute of added time, settled this game of few chances and ensured that the Lions retain the trophy they won last season. The game started at a quick tempo with both sides gaining a corner inside the first minute, neither of which came to anything. Ex-Lion Tom Greaves spurned a good chance for Avenue when he scooped over from six yards out and when Simon Ainge lost the ball it took a tip over from Jacob Giles to save his embarrassment. 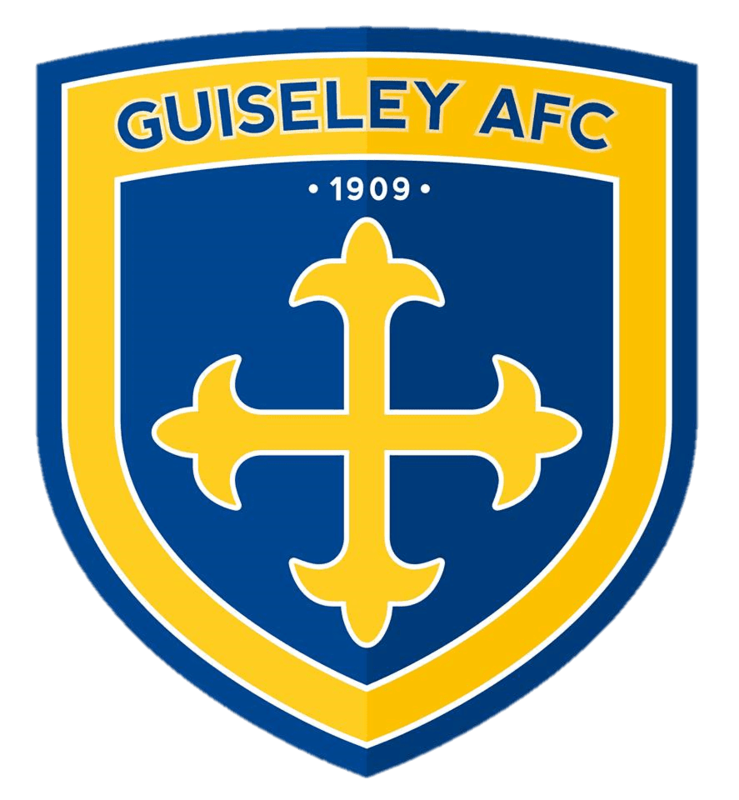 Guiseley’s keeper also made a good stop from Jordan Deacey and it was not until the 39th minute that the Lions created their first opening, when Chris Senior’s back-post header from Ciaran Toner’s cross had former Guiseley ‘keeper John Lamb scrambling the ball to safety. Lamb then nearly gifted Guiseley the lead as his attempted clearance cannoned off James Walshaw, but he managed to recover in time to clear the ball from under the bar. A flurry of second-half substitutions saw the Lions bring on Joe O’Neill, Matt Wilson and Michael Burns for Senior, Toner and Danny Boshell, and with the game seemingly heading for the extra time that neither side wanted it was Baldry who got his head on the end of Burns’s superbly-weighted cross to glance the ball past the stranded Lamb for the winner.